Coal-rich Czech Republic is hoping to diversify its mining sector by taping into one of the hottest commodities of the decade: lithium. Demand for the metal, frequently referred to as "white petroleum," is expected to triple by 2025, as it has become an irreplaceable component of rechargeable batteries used in high tech devices and electric cars. And while global production of the metal grew by 14% last year, that wasn’t enough to meet demand, which caused prices to jump by 74% in December alone, according to London-based Benchmark Minerals Intelligence. 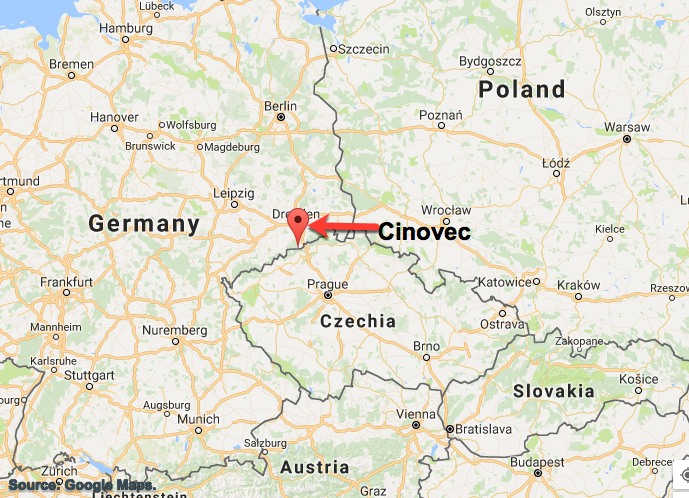 The small and ancient mining village of Cinovec, once famous for its tin and tungsten production, holds Europe’s largest lithium deposit. 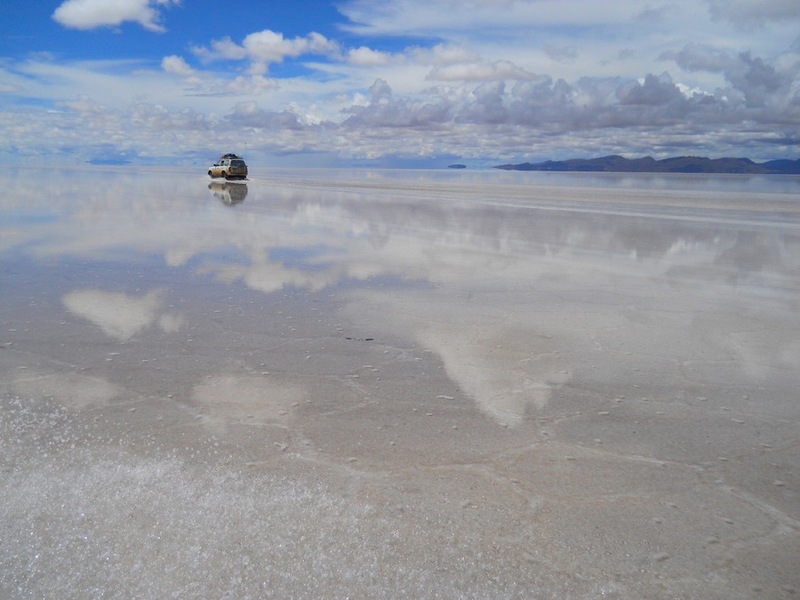 EMH has had an exclusive exploration license and the right to apply for a mining permit since 2014 when it acquired Czech exploration company Geomet, the first one to confirm the presence of lithium in the region.